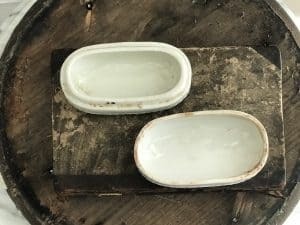 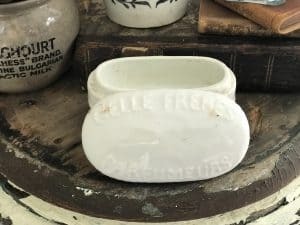 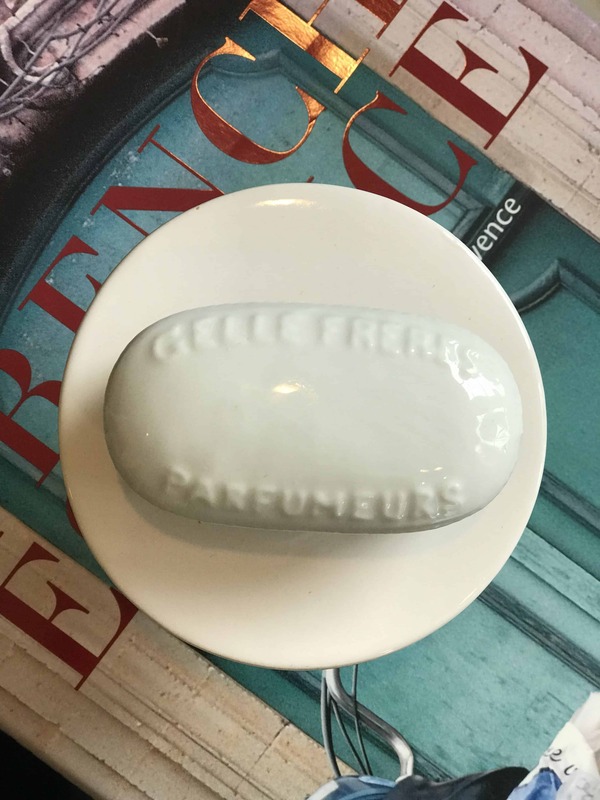 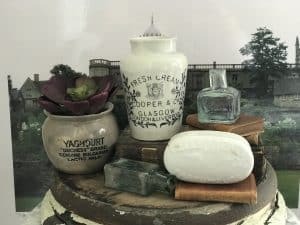 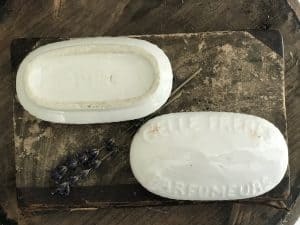 This listing is for (1) Large Size French Oval Tooth Soap – Celle Freres – Parfumeurs – all White c. 1890’s. 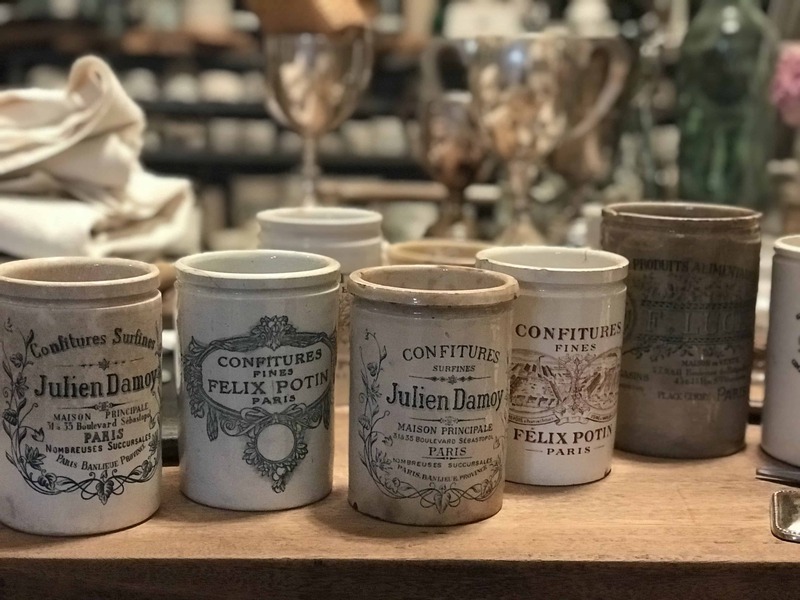 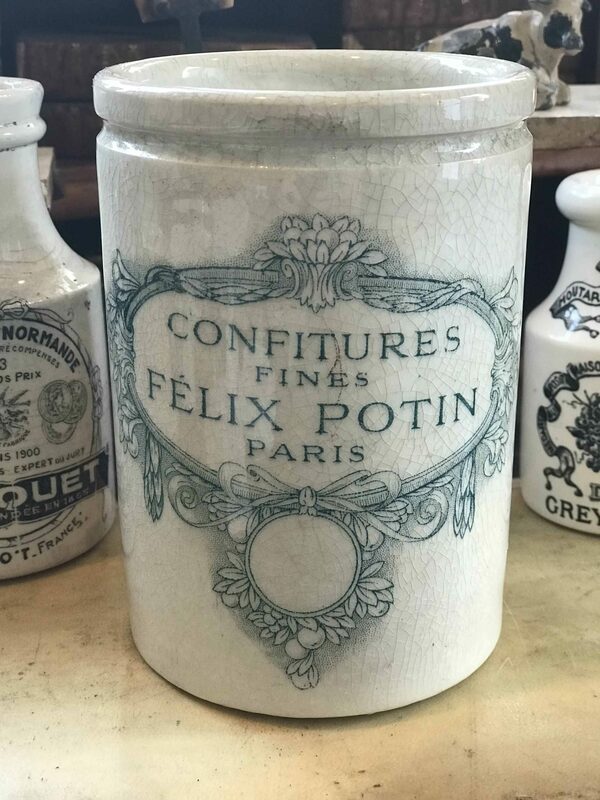 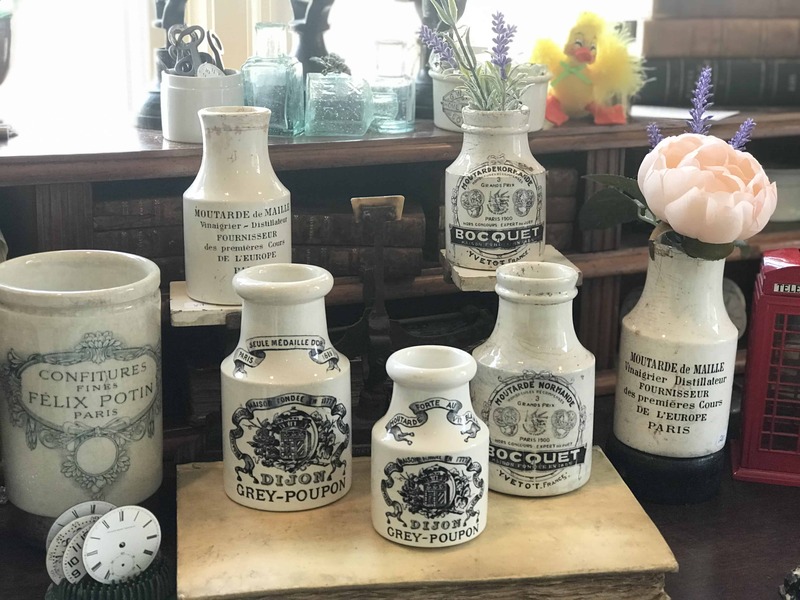 Beautiful White pot with raised lettering, good condition with no chips or cracks. 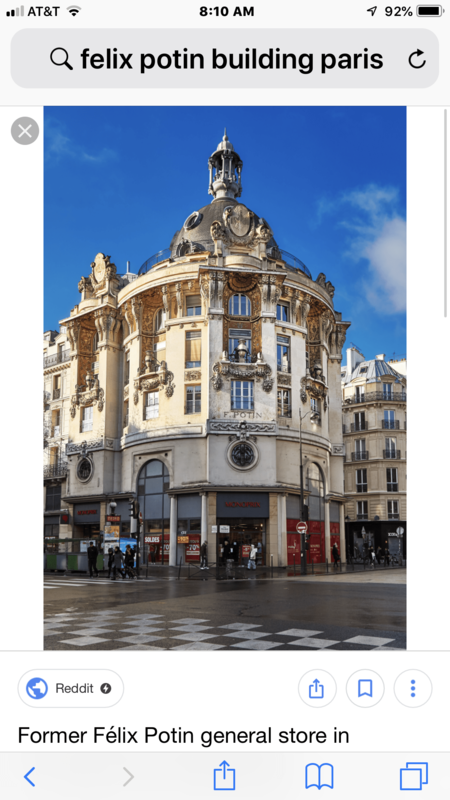 Please consider the images as the best part of my description.